FALLS CHURCH, Va. -- Feb. 19, 2015 -- Northrop Grumman Corporation (NYSE:NOC) announced today that it has elected James S. Turley, former chairman and chief executive officer of Ernst & Young, to its board of directors. 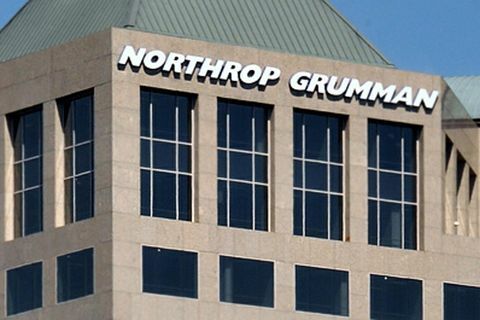 The addition of Turley increases Northrop Grumman's board of directors to 12 members, 11 of whom are independent directors. 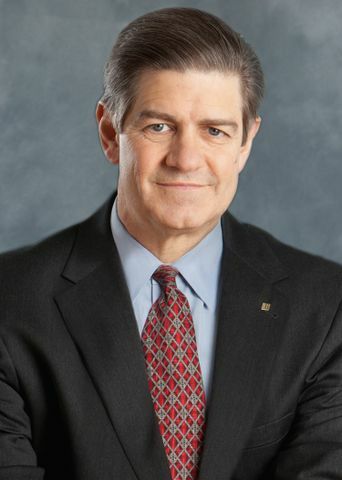 "We are delighted that Jim Turley has joined our board of directors," said Wes Bush, chairman, chief executive officer and president, Northrop Grumman. 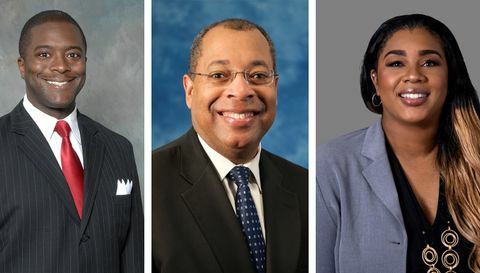 "His global corporate and leadership experience will contribute to Northrop Grumman's focus on performance for our shareholders, customers and employees." Turley served as chairman and chief executive officer of Ernst & Young from 2001 until his retirement in 2013. He joined Ernst & Young in 1977 and held various positions there until being named regional managing partner for the Upper Midwest in 1994 and for New York in 1998. He was named deputy chairman in 2000. Turley holds an undergraduate degree and a master's degree in accounting from Rice University. He currently serves on the corporate boards for Citigroup, Emerson Electric Company and Intrexon Corporation. He serves on the board of directors of the Boy Scouts of America, the board of trustees for Rice University, and is chair of the National Corporate Theatre Fund. He also serves on the Committee for Economic Development.